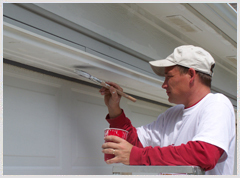 Painting and waterproofing is our game! 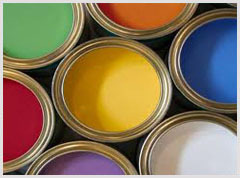 Residential Painters in Johannesburg, Interior and Exterior. Commercial Painters in Johannesburg, Interior and Exterior. We are a Full service Painting Contractor, Licensed, Bonded, and Insured, delivering years of Excellence serving Johannesburg, Gauteng and the surrounding area. We have a proven history of integrity and have earned an outstanding reputation for delivering top quality workmanship at competitive prices. A licensed contractor in the state of Gauteng, we carry the Worker's comp and Liability insurance coverage necessary to provide our clients with protection and peace of mind.